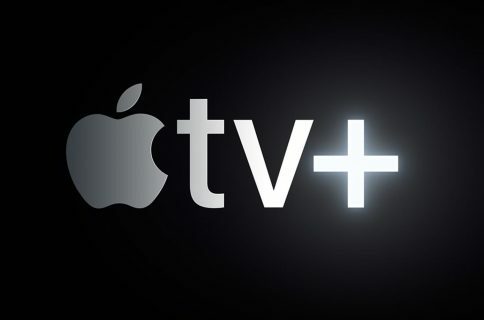 Apple and British Telecom (BT) are in early discussions about working with one another on pay-TV initiatives. The move comes as Apple gets ready to begin releasing $1 billion worth of original video content sometime next year. 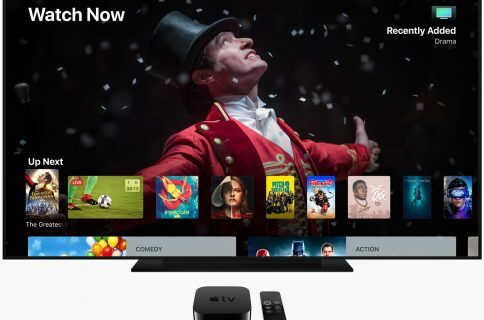 According to The Telegraph, the two companies are in early talks that would make BT’s EE mobile brand a major distributor of Apple TV set-top boxes. The devices would come pre-installed with apps that would feature BT sports programming and other channels. Apple has signed a similar deal in Switzerland with the telecoms operator and pay-TV provider Salt. EE, which has a long-standing relationship with Apple, has customers who are younger and more at ease with technology, than those of the overall BT brand. Earlier this year, BT’s consumer chief Marc Allera said he hoped to find new ways to distribute BT Sports. Part of the strategy calls for the company to former closer relationships with technology companies such as Apple. Apple in the process of producing original TV programs that will begin airing in 2019. 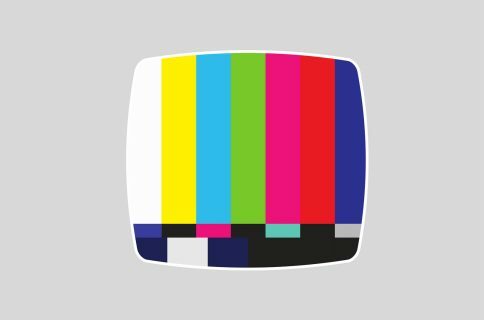 The biggest unknown remains where these shows will air. Apple is most likely going to bundle its programming with Apple Music and make it available across multiple platforms, including iOS, tvOS, and Android. Perhaps we’ll be hearing more about Apple’s plans soon. The company is expected to hold another fall event in the coming weeks where it could announce new Macs and iPad Pro tablets. A next-generation Apple TV is also a possibility, although less so. Among the Hollywood stars working on one of Apple’s shows are Jennifer Aniston, Kristin Bell, and Chris Evans.